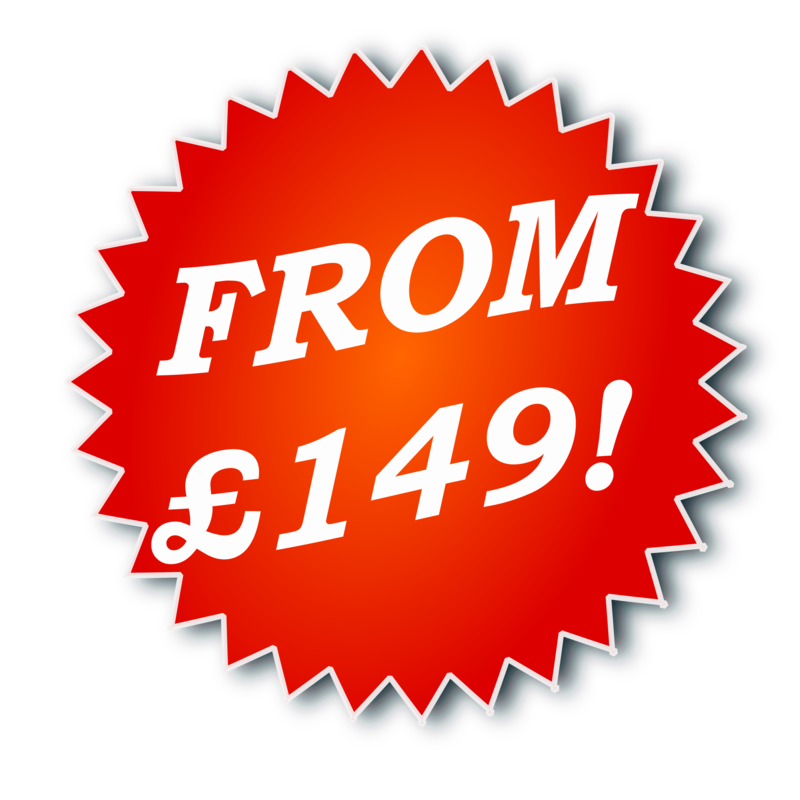 Our Price Promise Carries All The Way Through Our Fully Equipped Garage, We Will Beat Or at Least Match Any Genuine Like For Like Quote Regardless OF Where Its From So Long As It's A Registered Genuine Company. This Means Car Servicing, Ecu Remapping, DPF Removal, Terraclean, MOT prep work etc Is All Covered By Our Price Promise Guarantee! 20+ Years In The Car Industry We Aren't About To Give Up Now! LSC Garage Services have been in Macclesfield for a fair few years now and we don't plan on leaving just yet!